Being detained by Immigration and Customs Enforcement (ICE) can be a terrifying experience for anyone. Luckily, there is a way to be released in a relatively timely manner – through immigration bond proceedings. Put simply, the detainee will pay a sum of money to the court in order to receive their release. That money will then be refunded if they appear at all of their proceedings and comply with court orders. In order to determine whether a detainee is eligible for bond and exactly how much money will need to be paid, a bond hearing will be held. This is perhaps the most important part of the immigration bond proceedings, so detainees would be well advised to retain the services of a lawyer for the duration of the hearing. For detainees in the Las Vegas area, Guymon & Hendron’s experienced attorneys know exactly how to navigate the bond hearing phase in a way that can maximize the detainee’s chances of release while minimizing the final bond figure. During the bond hearing, the Immigration Judge will attempt to determine whether the detainee is a flight risk or poses a danger to the United States. They will also examine a detainee’s ties to the United States – whether they have family in the area, whether they own property, and whether they are employed. A skilled lawyer will be able to help the detainee provide proof and documentation which shows that they can be trusted to be released on bond. Having studied the intricacies of the defendant’s case, the Immigration Judge will then determine whether to grant them bond and what the bonding fee will be. By law, the minimum bond amount that the Immigration Judge can set is $1,500. There is no high-end cap on the bonding fee. If the detainee or their attorney believes that the final figure is too high, they will have the opportunity to explain to the judge why it should be lower. However, the decision is ultimately up to the judge. Once the bonding fee has been set, the detainee is free to pay it and receive their release. If the detainee is unable to pay the bond, they will have to remain in custody at least until their next hearing. With such high stakes, it makes sense that a detainee would want an experienced lawyer by their side. 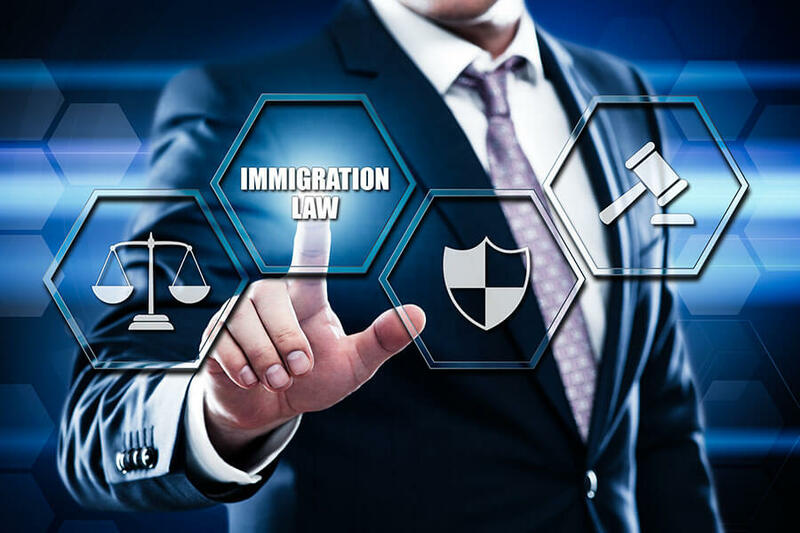 As criminal defense attorneys in the Las Vegas area, Guymon & Hendron has the experience needed to handle even the most complicated immigration bond proceedings. From detention to release, the lawyers at Guymon & Hendron will be there every step of the way. Contact us today to schedule a no-obligation consultation.